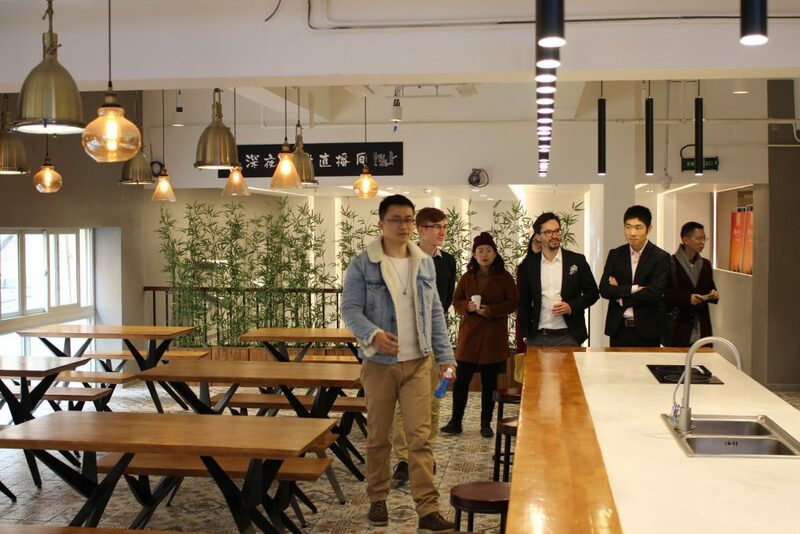 DC-Hub supports German Start-ups and SMEs to build up a China competency. 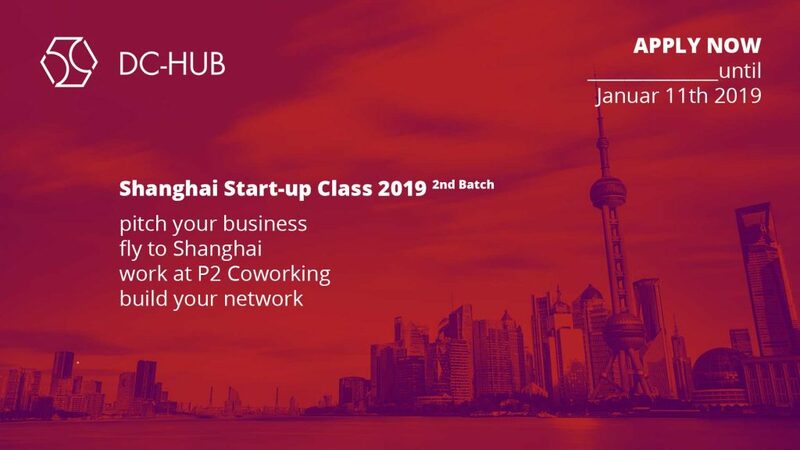 The program will pay for the 2019 class´s winners return flights, co-working seats in Shanghai, access to the DC-Hub network, events, and workshops. The class will take place from end of April to end of May 2019. The submission for the 2019 class is now open to Start-ups and SMEs from Germany. All applicants will undergo a first round of selecting the finalists for the pitching competition on January 25th, 2019 in Leipzig. We will inform the finalists after sighting the applications. 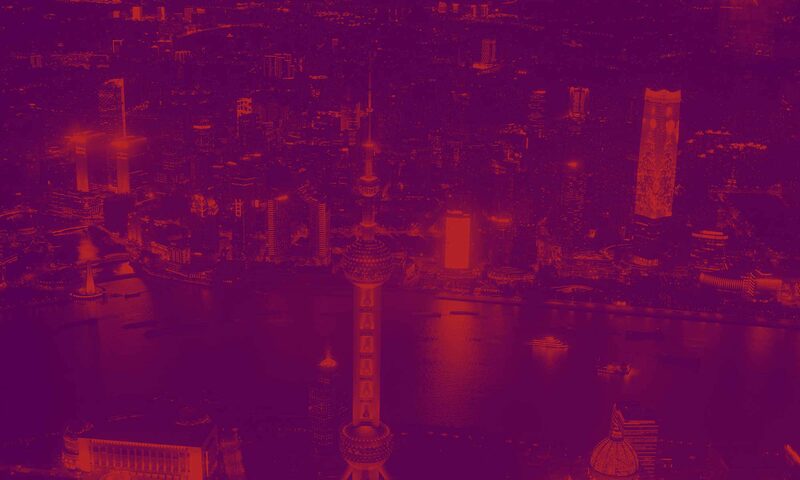 The 6 winners of the pitch competition (1 person per company) will fly beginning of April 2019 with DC-Hub for 4 weeks to Shanghai. (The return date to Germany can be planned individually according to your schedules, minimum stay in Shanghai is 2 weeks.). To level the playing field and give every team the same chance, the pitch is limited to exactly 3min!